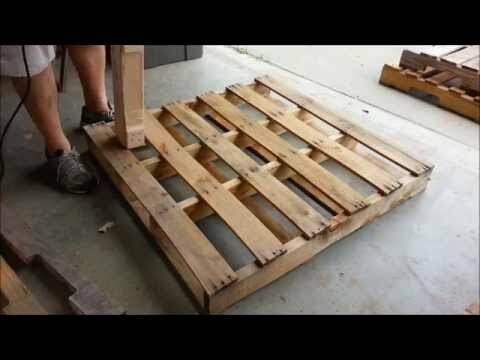 How to take pallets apart with drill and a simple jig. Pallet dismantling has never been so easy. Anyone can recycle pallets with drill powered pallet pal tool.